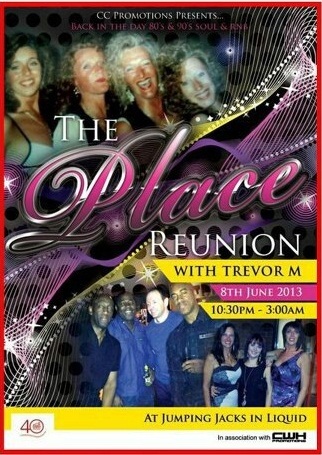 A flyer for The Place reunion. Organiser Carol is pictured top left on a picture taken in 1991. My first experience of a nightclub was the leavers’ party for the class of 1988 at Holden Lane High School. We could have chosen any of a number of venues – Maxim’s or Ritzy in Newcastle or perhaps even Chico’s by the bus station up Hanley. But it was another city centre nightspot on which the under-dressed girls and spotty oiks from my school descended. I remember shuffling around on the dancefloor to tracks by Erasure and casting furtive glances over at the girl I’d never had the bottle to ask out. Like generations before us we were making memories at The Place – a legendary Potteries nightspot where our parents had once danced, got drunk and perhaps even fallen in love. Enjoying the same leavers’ do with me that night was a 16-year-old called Carol who was to go on to develop a real affinity with a venue like no other in North Staffordshire. Now a 41-year-old mum of one, Carol Cawley Holness has organised a huge reunion in the name of The Place which takes place tonight at a city centre nightspot just a stone’s throw from the Bryan Street venue which had been a magnet for clubbers since the Sixties. Carol, who lives at Norton Heights, explained what prompted her to organise tonight’s event which is also raising hundreds of pounds for the Douglas Macmillan Hospice. She said: “I love R&B and soul music and I travel all over the country for nights out which cater for fans. I go to other towns and cities like Preston and Manchester and Birmingham and one day someone said to me: ‘Why isn’t there a night like this in Stoke-on-Trent – it used to have a great club scene? That got me thinking. Working with her friend Helen Howell, Carol arranged The Place reunion at Jumping Jack’s which is part of the Liquid nightclub. She said: “We sold out three weeks ago and I think we honestly could have sold another 500 tickets. It’s been so successful that we’re now organising another event for December 14 and I’m looking at arranging three nights a year. 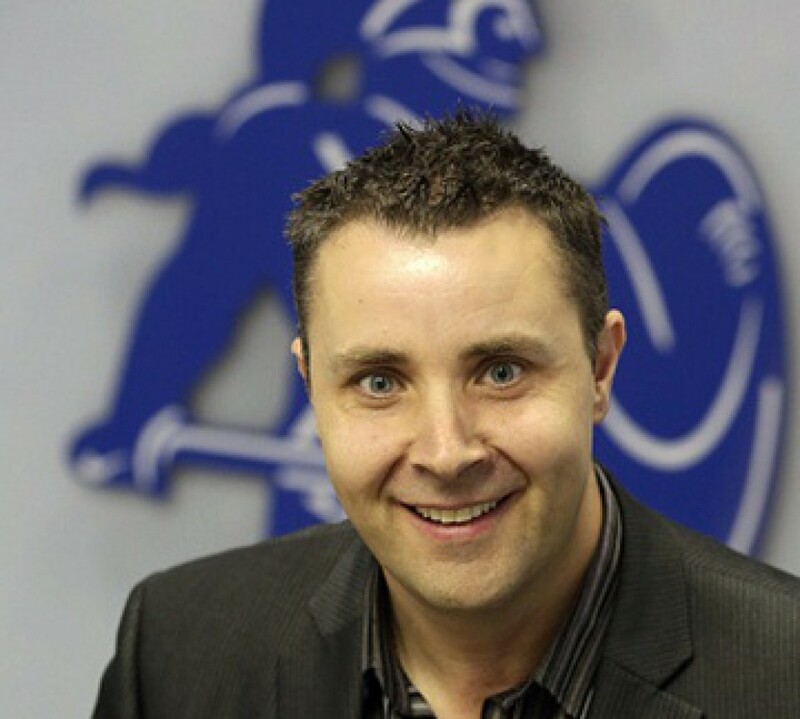 “We’ve got people coming from Blackburn, Manchester, Bristol, Leeds, Huddersfield and Surrey – among other places – but what has really surprised me is that of the 850 tickets sold more than 500 have gone to people living locally. Carol, who has a 19-year-old son, has more reasons than most to look back fondly on The Place. She worked there for seven years – between 1989 and 1996 – and that’s where she met the man she went on to marry. Carol said: “I think what I loved about The Place was the music and the people. It was my scene. If you wanted, say, house music – you’d go to Valley’s (Valentino’s nightclub) but for soul and R&B it was The Place. “I think the Eighties and Nineties was a great era for soul and R&B. I absolutely loved the music and we were lucky to have someone like Trevor M – who was THE DJ at The Place – who had a real passion for it. For details of future The Place reunions contact Carol on: 07854 141147.